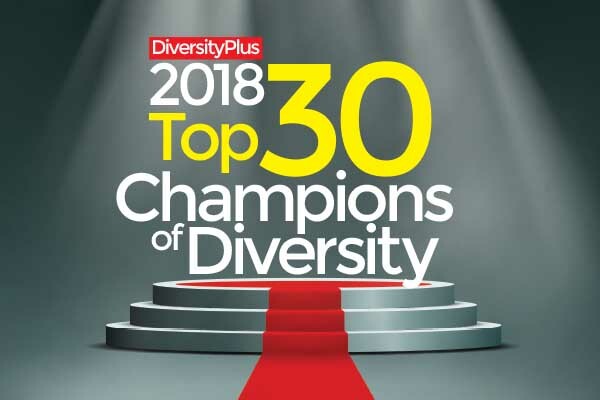 DiversityPlus Magazine is one of the leading diversity magazines in the United States of America, and with a growing digital readership in several countries. Having covered the diversity space for over 17 years, DiversityPlus has evolved to be great resource for many of the leading companies in the U.S. looking to build and grow their supplier base. The magazine has won rave reviews and multiple awards for its cutting edge content and innovative design. From a stable of top writers, DiversityPlus covers issues that impact the growth and development of women and minority issues in the U.S. We recently opened on office in Yanzhou, China to meet the demands of a rapidly growing entrepreneurial base looking to do business in North America. Our state of the art digital magazine is being read by high level executives at many of the leading multi-national companies in Europe, Australia, Canada, UK, India, China, Brazil and South Africa. With a strong emphasis on cutting edge content, DiversityPlus Magazine focuses on the things that are most important to the growth and development of supplier diversity. It covers everything from benchmarking and best practices to innovation in the supply chain, continuous improvement, sustainability, procurement, social networking, mentoring, analytics and metrics that measure the success of supplier initiatives. Equally important, is highlighting the success of outstanding diverse corporate suppliers who help to drive innovation across all levels of the supply chain that result in measurable impact to the bottom line. For more information please Fill out this form and request, a more detailed media kit will be emailed to you.